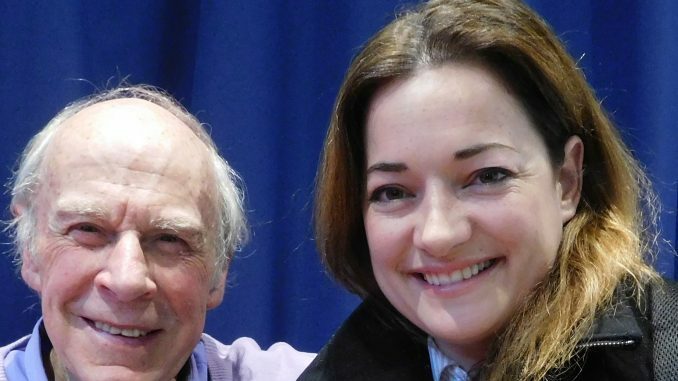 John’s recent London interview with Laura Michelle Kelly, which is the best they have done together in the last 20 years, is now online. She talks about her recent marriage, her new London one-woman show and her own dreams for the future. It’s a fascinating conversation. Click on the link below to hear the full interview.